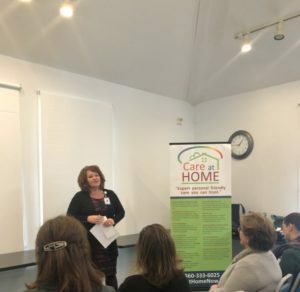 Care At Home hosted the WCERG meeting on Tuesday April 10, 2018 since officially opening our office in Westerly, RI. 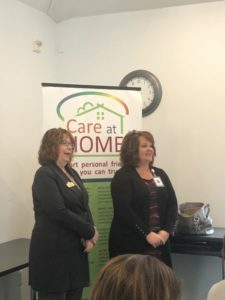 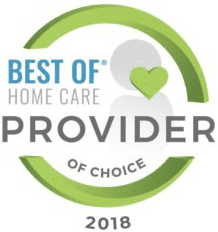 We made a lot of new contacts in the area and look forward to helping make positive changes to the elder care community in Westerly as well as the surrounding area. 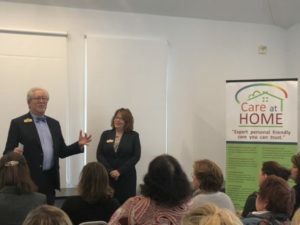 We thank everyone who joined us and look forward to working closely with all of you. 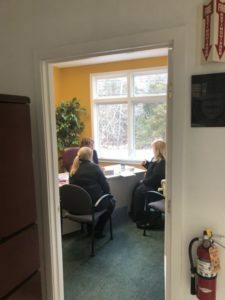 A very special thank you to Kerin Da Cruz, COO of Westerly Hospital for taking the time to speak to all of us about the big things that are happening at Westerly Hospital.